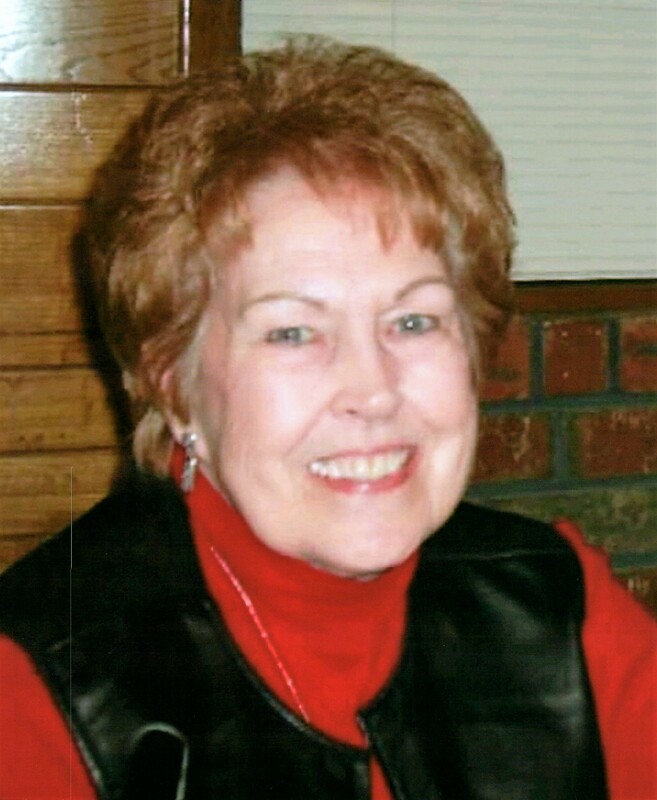 Norma Jean Rose, 88, of Tulsa, Oklahoma passed to her Heavenly home on Friday, January 25, 2019 with her family at her side. She was born March 23, 1930 in Muskogee, Oklahoma to Harry and Cloe (Phelps) French. Norma attended public schools and was active in the 4H program. She was a graduate of Haskell High School. She married the love of her life, Floyd Leon Rose, on December 5, 1949 in Muskogee, Oklahoma. They shared many years of life and marriage together and were blessed with two children, Jerry Rose and Tricia Rose. Norma owned her own restaurant where she enjoyed serving her customers; many of them becoming special friends. She retired in 1992. Norma was a faithful member of Oldham Memorial Baptist Church where she was involved in many areas of ministry over the years. She will always be remembered as a wonderful Christian wife, mother, grandmother, great-grandmother, and friend. Norma will be greatly missed by all who knew her. She was preceded in death by her parents, Harry and Cloe French; her husband, Leon Rose; and her brother, Bill French. Norma is survived by her son, Jerry Rose and wife Arlene; her daughter, Tricia Rose Jones and husband Mike; siblings, Eddie French and wife Carolyn, Betty Dugger and husband Jim; grandchildren, Courtney Jones, Kylee Jones, John Church, and Charla Jackson; 6 great-grandchildren; 4 great-great grandchildren; along with many nieces, nephews, other family members and friends. In lieu of flowers, the family suggests donations can be made to Oldham Memorial Baptist Church, 3605 Tahlequah St, Muskogee, OK 74401. A memorial service celebrating Norma’s life will be 10AM, Saturday, February 2, 2019 at Cornerstone Funeral Home Chapel with Rev. Glen Little officiating.